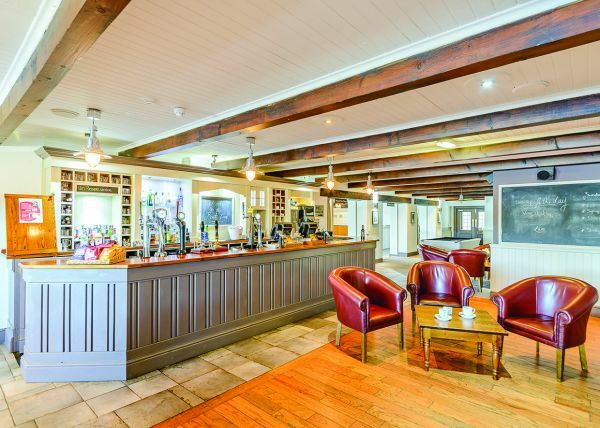 Our restaurant and bar is the perfect compliment to your visit to Kielder Water & Forest Park. Due to its waterside setting, your dining experience will be accompanied by panoramic views across the water to the distant shores. Kielder is renowned for its beauty and the Boat Inn restaurant allows you to enjoy this in very comfortable surroundings. There is a full range of hot and cold food served daily. If you just want to sit back and relax, the bar offers a full range of alcoholic and non-alcoholic beverages, speciality coffees and snacks to allow you to enjoy your evening. Throughout the season there will be a variety of entertainment for all of the family to enjoy! The Boat Inn is open 7 days a week from 12noon until 10pm. Food is served between 12noon until 4pm for lunch and 5pm untill 8.30pm for dinner. We currently run from 5pm untill 8.30pm for pizza night on a Sunday.